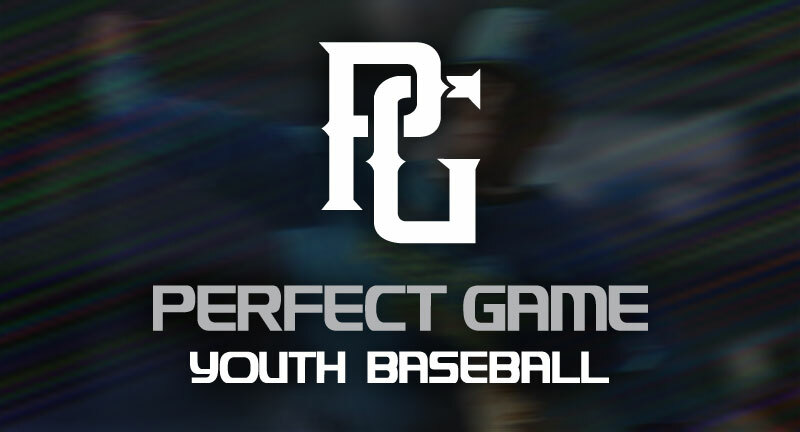 By entering your mobile number you’re opting-in to receive recurring mobile offers & alerts from Perfect Game. Max 10 messages per week per #. Text STOP to 96135 to cancel at any time. By joining this subscription program I authorize Perfect Game to send me future automated text messages at the mobile number I have provided. Each player shall receive 6 innings through the first four games. Starting with a team's 5th game played, every player will gain an additional inning of eligibility PER GAME thereafter (EX. 12U Player A has 4 innings through 4 games. During the 5th game, Player A would then be eligible to pitch 3 innings). No limit on the number of appearances per tournament, but please be mindful of your young arms. An inning is added to a pitcher's total as soon as he/she has toed the rubber and throws one pitch (warm up or game). Each pitcher will receive 8 pitches to warm up at the beginning of the game or as they enter into the game, and five thereafter. These rules supersede the listed rules under the “Pitching Restrictions” tab. Please note: These rules are only in effect for the 2019 season. 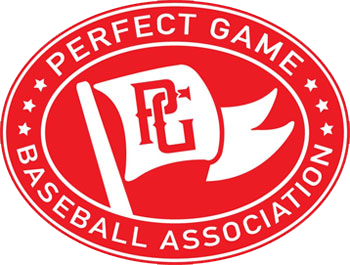 When we reach the 2020 season beginning in the fall, all age groups will be fully Pitch Smart compliant.